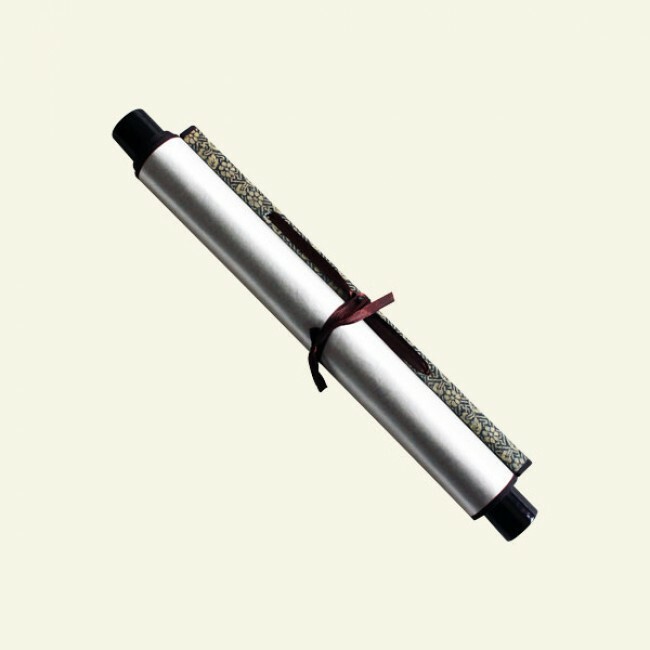 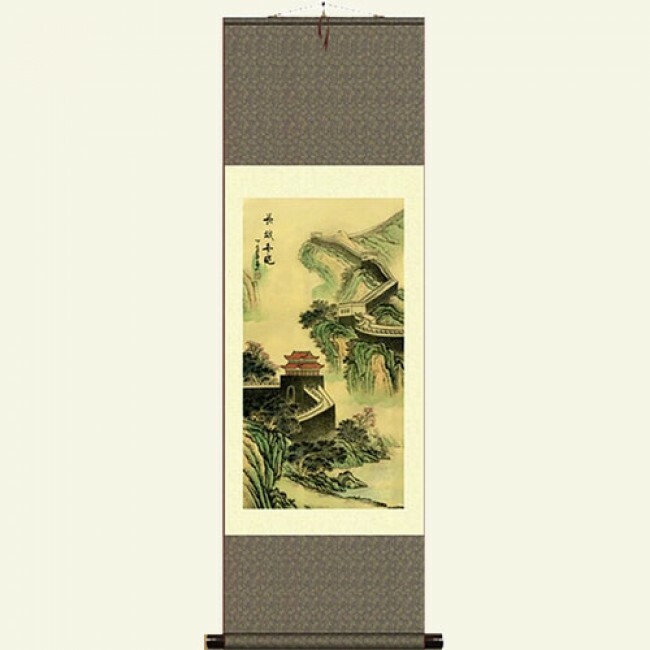 This Chinese painting scroll made from silk fabric depicts the Great Wall of China, one of the greatest wonders in the world. 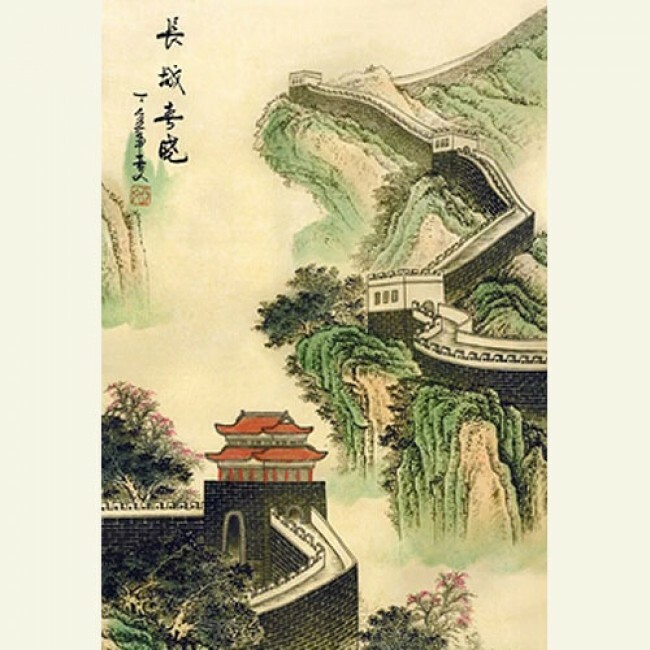 With a predominance of the natural landscape, there's hardly anything man-made about the scenic depiction in the scroll. Let it adorn your wall.